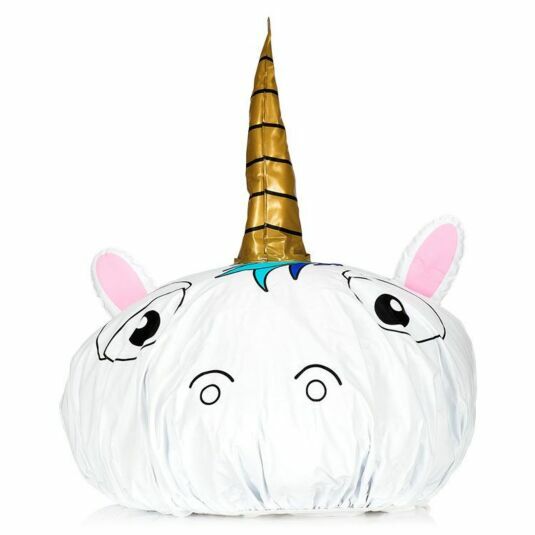 Keep your hair nice and dry with this fun Unicorn Shower Cap from NPW. 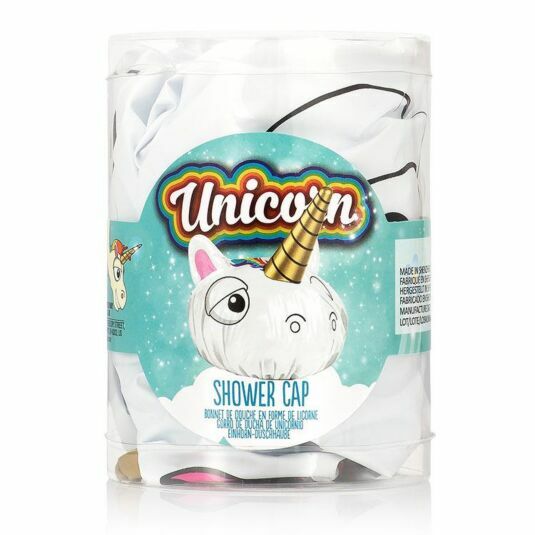 This magical cap features a golden horn, ears and a multi-coloured mane, making shower time much more magical. This wonderfully quirky shower cap is certain to be appreciated by children, teenagers and is the perfect stocking filler for Christmas.